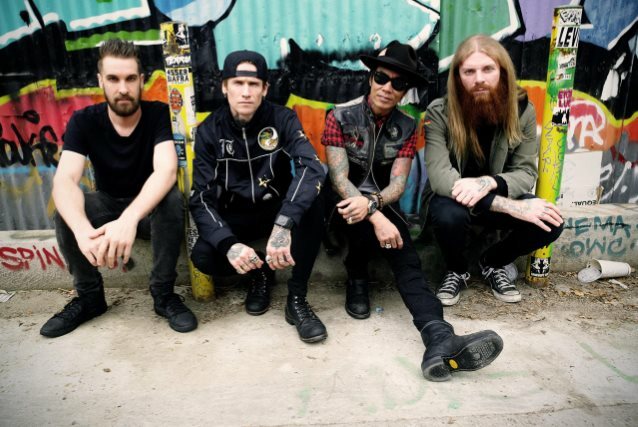 "Rain", the new video from JOSH TODD & THE CONFLICT, the new band featuring singer Josh Todd and guitarist Stevie Dacanay (a.k.a. Stevie D.) of BUCKCHERRY, can be seen below. 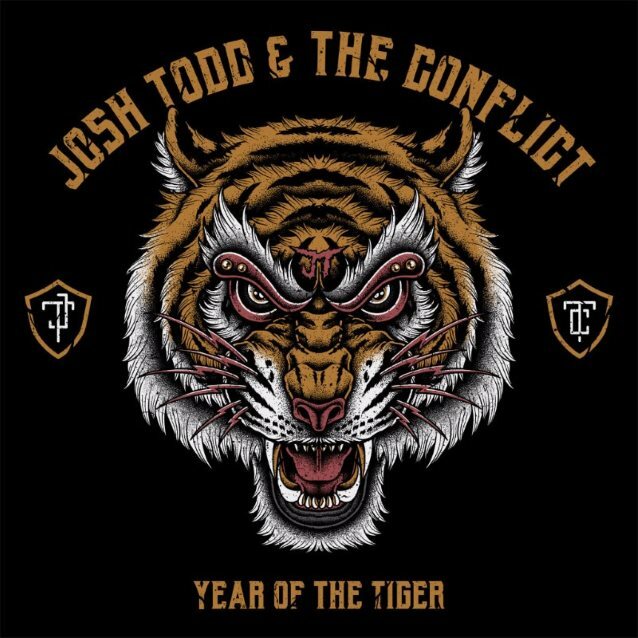 The song is taken from JOSH TODD & THE CONFLICT's debut album, "Year Of The Tiger", which will be released on September 15 via Century Media. The conceptual "Rain" clip was directed by Billy Jayne (BUCKCHERRY) and shot in downtown Los Angeles. "Year Of The Tiger" was co-produced by Dacanay and STONE TEMPLE PILOTS drummer Eric Kretz. The aforementioned new disc is also now available for pre-order and anyone pre-ordering "Year Of The Tiger" will also automatically receive an instant-grat track of the title song. Regarding the motivation to start this new project, Josh said: "I have a lot of story telling in me and I always wanted to start another band. Something more reckless and off-the-beaten rock path. "A lot of changes had taken place in BUCKCHERRY and I didn't want to go another year without making new music. "BUCKCHERRY is in a great place; we have a great new lineup and we have a handful of dates to complete this year. However, my full attention is on JOSH TODD & THE CONFLICT and the record dropping on September 15th. We're gonna do a worldwide tour behind this. My goal is to give each band a break, so I can stay consistently making music without over touring and build both situations into something really cool." He continued: "It was time for me to make a record. It has been two years since I put out new music and that's a long time for me. 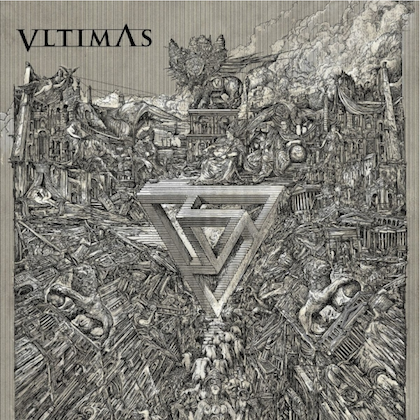 I am a student of the game and this was an opportunity to not just make a traditional-sounding rock record like I have been doing in the past. THE CONFLICT stuff is heavy, melodic and honest, with a lot of risk taking, and these are the records that bring out the best in me."